Where should cities go tomorrow? ​​What does smart urban mobility look like, city-by-city? How are global cities faring so far? Learn the steps that cities can take to realize the future of mobility in the coming decades. A smart city is a data-driven city, one in which municipal leaders and citizens have an increasingly sophisticated understanding of conditions in the areas they oversee and live in, including the urban transportation system. In the past, regulators used questionnaires and surveys to map user needs. Now, leaders can connect the dots about people, places, and products using a vast array of data from the Internet of Things, artificial intelligence, and other digital technologies. Using this information, they can gain a more accurate picture in a much shorter time frame at a lower cost to more proactively develop informed decisions. Transportation plays an essential enabling role in a city’s sustained economic prosperity.2 Our goal was to create a new and better way for city officials to gauge the health of their mobility network and their readiness to embrace the future. The result is the Deloitte City Mobility Index (DCMI), a collection of conscious choices based on what we think smart urban mobility should look like that is refreshed annually. The DCMI is an in-depth exploration into the rapid changes occurring in the way people and goods move about, with intermodal journeys, active transportation options (such as sidewalks and bicycle lanes), and public transit playing a prominent role. The DCMI takes a holistic view of the city’s entire mobility landscape, and it is informed by our clear image of how the future of mobility could unfold in urban areas. This overview explains how we constructed the DCMI and discusses some of the key findings. It accompanies in-depth city profiles and an interactive feature, which will be updated and expanded over time. Performance and resilience. Urban mobility should be efficient. It’s a given that the trains should literally run on time. But cities that scored highest in this category also offer multiple, integrated modes of transportation, ensure the system is relatively safe, and maintain roads and other infrastructure to minimize congestion and travel times. As air quality is frequently linked to congestion levels, we measure that, too. Vision and leadership. The second theme analyzes how deliberate and forward-thinking a city’s leaders are regarding its mobility needs. Creating a high-performing, resilient, and inclusive mobility system does not happen by accident. Urban mobility requires innovation, investment, coordination among stakeholders, and direction. The choices made should also minimize negative environmental impacts. Service and inclusion. Urban mobility should be accessible to all residents. Exemplary cities in this category offer widespread public transit coverage, affordable options, and user-friendly ways to access a variety of transportation modes. With these three themes as our lodestar, we dug into the component pieces of each. 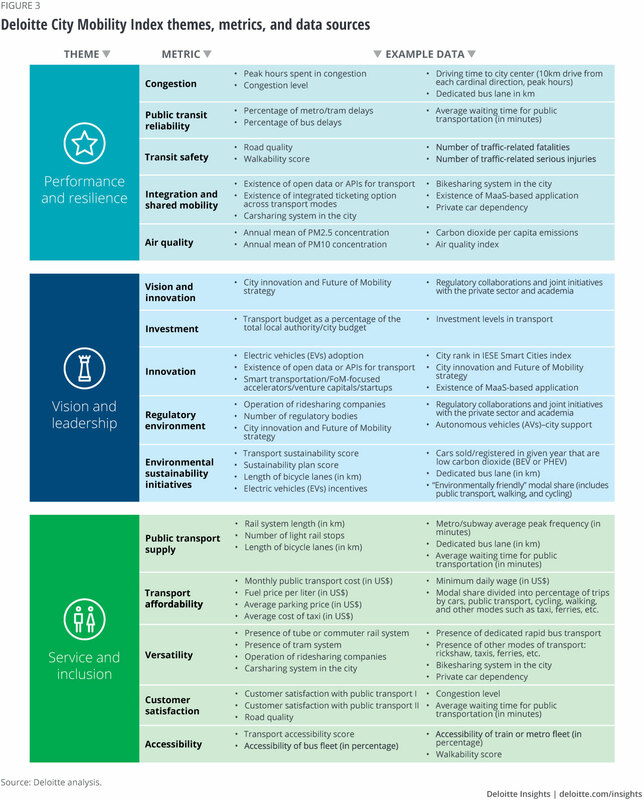 (See sidebar, “The Deloitte City Mobility Index methodology.”) We also created a Future of Mobility Capability scale to assess how ready cities are to face the approaching changes. Some of the cities we looked at are centuries old; they reflect countless choices made by political leaders, businesses, and residents over time. Naturally, those circumstances, both geographical and political, shape today’s mobility landscape, and affected their rankings in our index. Cities in which decision-making authority rests with multiple actors, like New York City and Washington, DC, often struggle with articulating and acting upon a cohesive vision for the future. That said, many of the cities we profiled have shown a remarkable ability to overcome their circumstances through new approaches. The mobility profile of Columbus, Ohio, for example, is typical of many mid-sized American cities: car-dominated, with limited public transit but also limited congestion due to its modest size. Faced with rapid growth and critical shortcomings, especially when it came to key health outcomes, city leaders crafted an ambitious strategy to remake Columbus’s transportation system into a model for smart mobility.4 Even weather need not be a hindrance. Walking and cycling are most prevalent in Paris, Berlin, and Amsterdam—all northern European cities. Helsinki is a top performer, too, where it frequently snows! It is easy to become enamored with the array of emerging mobility technologies entering the market. Relatively new modes like bikesharing and electric scooters, along with new ways to understand and connect existing assets through sensors and analytics, offer tremendous promise for cities. But leaders should be careful not to blindly chase the latest high-tech wizardry at the expense of getting the fundamentals right. Authorities also need to create an environment where rules are respected and enforced and where citizens feel safe. In Nairobi, pedestrians represent 65 percent of traffic fatalities.6 In the United States, that number is just 16 percent.7 Rail service in Johannesburg is frequently canceled due to theft of overhead electrical cables.8 Developed countries are not immune. Rome, for example, has a well-developed transit network and is working to reduce vehicle emissions, yet its aging public buses caught fire as many as 20 times in 2017 alone.9 No surprise, then, that more than one-third of the consumers Deloitte surveyed in Rome rated their public transit system “poor” or “very poor” on the question of safety.10 Without safe transportation options and a level playing field for all users—whether private sector providers or end consumers—city leaders will likely struggle to meet the mobility needs of their constituents. While these efforts may not be as glamorous as creating a new app for citizens or deploying smart traffic lights, they are the sine qua non of a well-functioning transportation system—and may not always require massive investment in new infrastructure (see sidebar, “Bus rapid transit”). Digital technologies can be important enablers, helping cities identify problem areas through crowdsourcing or better understand the strengths and weaknesses of their services through big data and analytics. Cities with high population densities such as London, Singapore, and Berlin scored highest on transportation performance. With more people funding systems that cover less ground, these cities get more bang for their bucks. Cities with large geographic areas, such as New York and Chicago, tend to do better within city limits but do not perform as well in their larger exo-urban areas. One reason for this may be the lack of integration, coordination, and effective governance among transportation regulators and providers between the city and the suburbs, and between public and private bodies. The city itself usually has one transit authority, surrounding areas have their own, and the level of cooperation between the various entities can vary widely. In many cities, private operators appear to act in competition—rather than concert—with public ones. 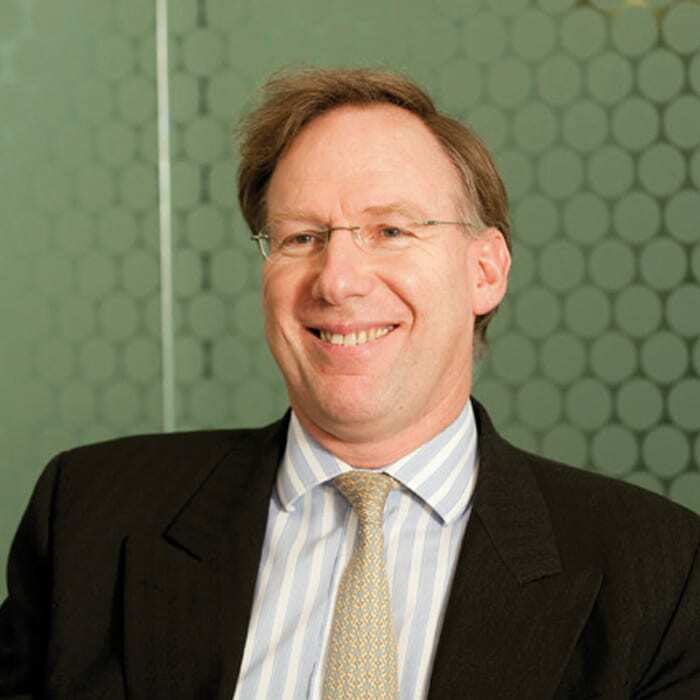 And it’s not just integration across administrative or regulatory bodies; even within a single authority, simply having coordinated timetables where, for example, bus drop-offs at transport hubs are timed to align with train departures can mean less time spent waiting, and more convenience for riders overall. While this is improving in many of the cities surveyed, it still has a way to go. As cities grow and expand and housing costs rise, many young families have little choice but to move to the suburbs and commute into the city for work. Too often, it becomes clear that the only viable commuting option is driving; absent a single authority or close coordination among multiple authorities, public transportation can be too complex and time-consuming to utilize. But driving private cars adds to congestion, pollution, and parking challenges, not to mention the financial burden it places on individuals. In some cases, people find that the lower costs associated with a move outside of the city core are offset by car ownership costs or expensive travel passes. City governments would do well to work together with their surrounding regions to fix this issue, and to do so quickly. There is also a direct tie between the presence of multiple regulatory authorities and service providers and having a lower ability or willingness to explore innovative solutions. In our index, the leading innovations include smart parking and ticketing, integrated payments, intelligent transit systems, and electric vehicle infrastructure. For any of these efforts to succeed, they often need to be offered across commuting corridors and interagency (regulatory body) coordination and cooperation are required. Data integration, governance, and security are also easier with more tightly-linked governing bodies. It is now easier than ever, and ever more important, to integrate transport provision with some measure of public preference. Too often transport systems are planned, integrated, and managed from the perspective of the operator. Integration with the citizen is an afterthought. 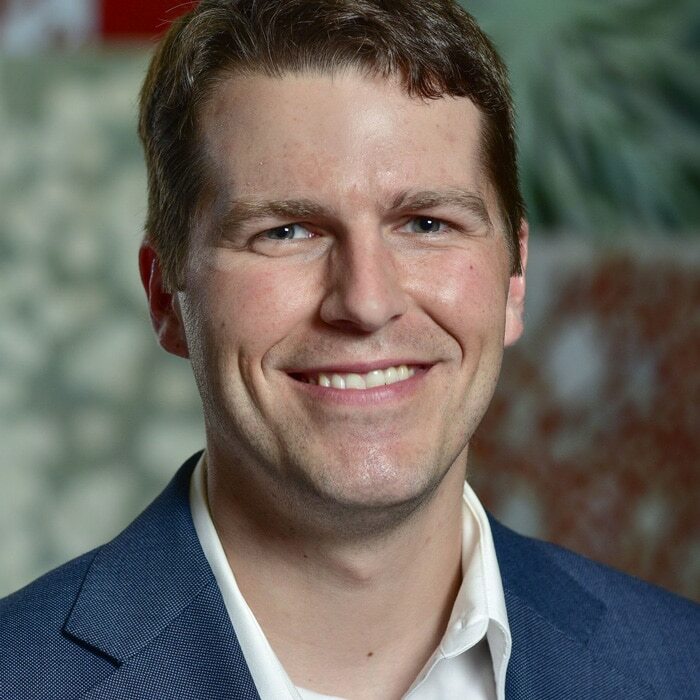 That approach is increasingly untenable as the increase in data has contributed to the rise of customer-focused, on-demand travel that has often competed with the public service. Cities will need to work hard to make the public system more convenient and user-friendly if they are to keep ridership up. Finally, the data suggests that more than any other indicator, having low levels of integration is correlated with low readiness to face the future of mobility. Creating seamless urban transportation demands a unity of purpose and an ability to act in concert across different modes and jurisdictions (and international boundaries—see the sidebar, “Integrating across borders”). 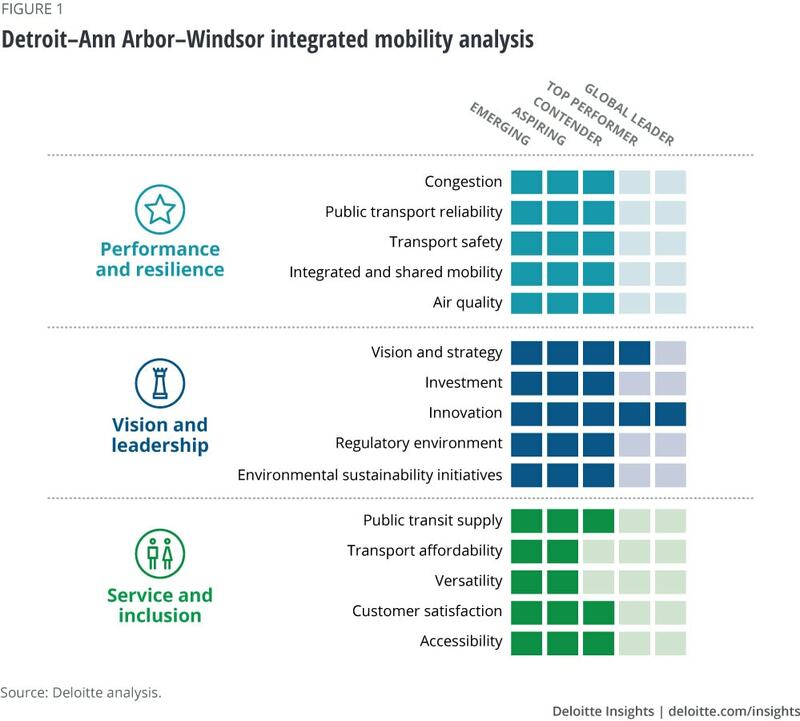 The Detroit-Ann Arbor-Windsor region is a leader in automotive innovation, providing new mobility solutions and championing cross-border projects such as AV testing and the world’s longest smart corridor. Pilots are underway, testing new forms of transit and novel partnerships with employers using e-scooters, on-demand microtransit to the suburbs, AV shuttles, and ridesharing. Based on our analysis of the integrated region, to leverage these inherent strengths the region needs to address issues such as high private vehicle use. It would benefit from a more inclusive public transport network and increased collaboration between suburban and city authorities. A well-integrated transport network will further boost the region’s economic revival. 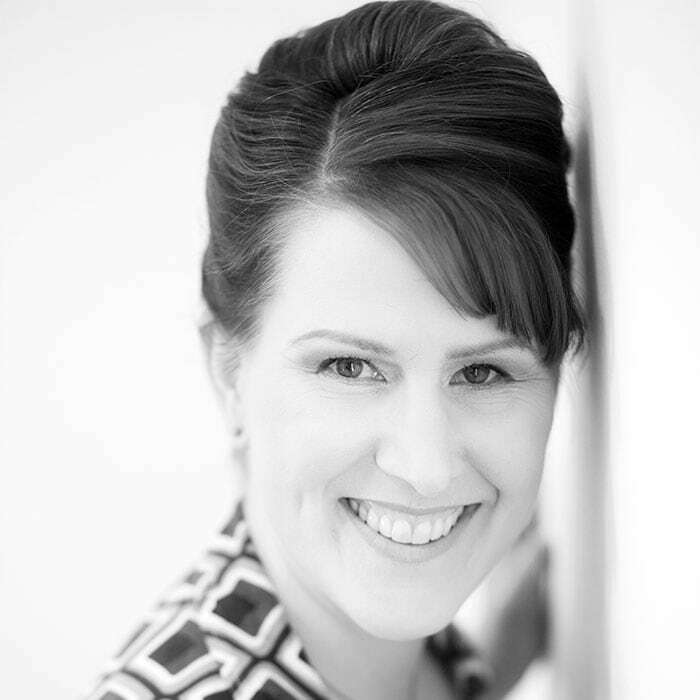 Download the full Detroit–Ann Arbor–Windsor profile here. Our vision for smart urban mobility emphasizes active transportation and public transit. This means any city that relies heavily on private cars—as many US cities do—will fare poorly on several metrics in the index. Many analyses, including ours, highlight the deleterious consequences caused by an overreliance on private autos, which include congestion, pollution, and accidents.15 If cities continue to grow—and the Organisation for Economic Co-operation and Development (OECD) predicts that 70 percent of the world’s population will live in urban areas by 205016—then public and private players need to find ways to move people and goods in ways that maximize use of space and minimize such social costs. 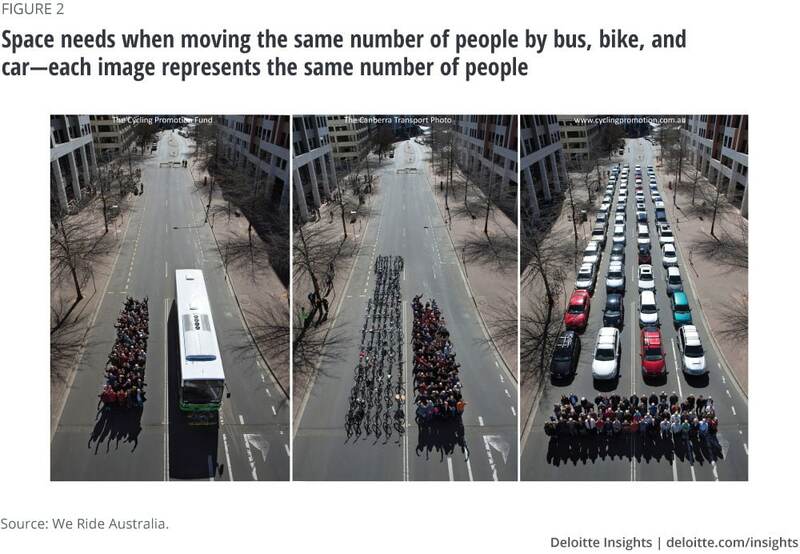 As figure 2 indicates, more people can share the same street if they opt for shared or active modes of travel, rather than sit in single-occupancy personal cars. As we have expanded the geographic coverage of the Deloitte City Mobility Index, the trade-offs associated with private cars have become more and more clear. Private cars can work well in some circumstances and are an important piece of the mobility landscape; in Columbus, for example, ample space and modest size mean road congestion is currently moderate. However, congestion seems increasingly ubiquitous globally, even as the root causes vary. Many of the North American cities we studied, such as Los Angeles, Atlanta, and Chicago, have “grown up” with the automobile, are geographically spread out, and have become dependent on private car use. Despite significant emphasis placed on road improvements and expansions, these cities have failed to keep pace with demand. Indeed, in a well-known paradox, more supply (roads) tends to beget more demand (traffic).17 In contrast, many European cities predate the invention of the automobile and have streets poorly suited to accommodating heavy car use; absent wholesale reconstruction of often-historic urban centers, no amount of smart planning or technology is likely to relieve the challenges associated with cars in certain areas. And elsewhere, in India, Africa, and Latin America, congestion can often be traced to poor use of roads (including rampant illegal parking) and deficient supporting infrastructure (such as traffic signals and intersections). Given these disparate factors, how cities manage private cars as part of their overall transportation landscape is likely to continue to vary widely. Still, cities that rely heavily on personal vehicles should explore ways to optimize their use. For example, by augmenting private ownership with carsharing and ridesharing, perhaps as part of an integrated multimodal solution, it may be possible to keep the cars-to-people ratio in check—or even reduce it. And cars are often the fall-back option when the first mile/last mile problem is unsolved. Our research suggests that if getting to public transportation is a problem, people will get in their cars ... and won’t get out until they reach their destination. Creating convenient and affordable solutions for the beginning and end of a journey—think bicycle-sharing, dynamic shuttles that adjust routes based on demand, and ride-hailing, ideally integrated via a full-fledged mobility-as-a-service offering—can help reduce reliance on personally owned vehicles. A city’s mobility system will ultimately be shaped by its culture and “terroir” and have its own distinctive local flavor. Geography plays a massive role in mobility, and this is something that leaders should consider when looking at other cities for inspiration. Spread-out cities tend not to rank highly for active transportation. This is no surprise; for most people, cycling across a large city is not a viable option. While it is relatively easy for cities like Amsterdam and Helsinki to do well in this regard, their recipes for success may be hard to replicate in a sprawling metropolis such as Los Angeles. The role of culture is also much more important to the development of a transportation system than many would assume. Casual ridesharing is common in cities such as Washington, DC (where it is known as “slugging”) and New York, but less so in other US cities. Similarly, Amsterdam is quite famous for its cycling culture, but this is not as common in other cities, even those with similar geographic and population profiles. Our research found that mobility plays a central role in a city’s economic prosperity. This is why the rewards for getting it right are potentially great. Looking for out-of-the-box solutions to solve their problems, leading future of mobility cities demonstrate that finding money is rarely a long-term solution. Their success tends to stem from intelligent integration and innovation rather than sheer investment. For cities that have scored relatively poorly across specific indicators, all is not lost. Given the speed of change and technological trends, any city has the opportunity to radically remake its mobility landscape over the next five to 10 years. Cities that rank poorly today could leapfrog to become leaders in the future of mobility by deploying advanced solutions that solve some of transportation’s perennial problems. Leaders need to identify what the “right” kind of spending is. In our experience, spending on integrating systems and introducing technological improvements typically produces better returns over time. While adding more service or building more roads can be helpful, developing better-integrated strategies with greater involvement from the private sector often yields better results. In these scenarios, the government often takes on different roles, such as enabling data sharing, monitoring cybersecurity, incentivizing private sector innovation and participation, and establishing the standards and rules by which mobility providers must abide. We assigned each metric a score between 1 and 5 based on the data parameters within it. Depending on the metric, score assignment involved converting a qualitative assessment into a number, indexing data to create a relative score, or both. We applied some data parameters and metrics to more than one theme. The data was collected for the years 2016 and 2017 (or earlier where newer data did not exist). Unless specified otherwise, this information is no more than five years old. In some instances, trend data was collected, but predominately the data was cross-sectional for the latest year. In all, we examined more than 50 cities. (Profiles of 18 cities were published in January 2018 and additional cities were added in the following months). Cities were selected to achieve geographic distribution, a variety of sizes (population and area), and various levels of economic development. Of course, any effort to create a composite measure such as this is a product of choices and assumptions made along the way. Ours were guided by a view of how seamless urban mobility that is faster, cheaper, safer, and cleaner than today could look, and the important contribution such a system can make to prosperity and productivity. Places that had multiple modes of easily accessible transportation; that had placed an emphasis on walking, biking, and public transit relative to personally owned automobiles; and that had taken steps toward digitally enabling their mobility network received high marks. Different choices and assumptions, guided by a different vision, would necessarily yield different results. In addition, the DCMI currently presents a snapshot, not a trajectory. It does not capture how cities have trended over time, nor can it evaluate how past investments have affected mobility. As we update the data every year, a more robust picture will emerge. This report would not have been possible without the exceptional work of the research and analysis team: Joanna Karlic, Amit Tzur, Kaustubh Dubey, and Jae Park. Many colleagues offered invaluable insights throughout the development of this project, including Scott Corwin, Mike Turley, Bill Eggers, Tiffany Dovey Fishman, Mark Gardner, Mark Price, and John Skowron. The authors would like to thank Warwick Goodall, Kim Metzger, Andy Tong, Andrew Nothstine, Anant Aggarwal, Abhilash Kondapalli, Aarchit Jaiswal, Ankita Raghuvanshi, Vansh Kukreja, Vaibhav Pandey, and Chaitanya Sandaka for their invaluable assistance in developing and researching the Index. The authors would also like to thank the team at Deloitte Insights for their work in seeing this project through to publication, in particular: Karen Edelman, Abrar Khan, Nikita Garia, Preetha Devan, Blythe Hurley, Joanie Pearson, Sonya Vasilieff, Anoop R., Tushar Barman, and Mahima Nair. 2thinknow data: Data sources purchased from 2thinknow, a research company based in Australia that focuses on analysis of cities. Data points include metro/subway average peak frequency, taxi rate per km, traffic-related injuries and casualties, and others (14 data points in total). Government statistical databases: Including census reports, economic statistics, and geographical information. External reports and indexes: Including Movmi Shared City Mobility Index, INRIX Global Traffic Scorecard, TomTom Traffic Index, Waze Driver Satisfaction Index, IESE Smart Cities Index, Arcadis Sustainability Index, Easy Park Smart Cities Index, Moovit average waiting time for public transportation survey. NGO reports: These include the road quality rating provided by World Economic Forum, Particulate Matter (PM2.5 and PM10) reports by World Health Organization, European Alternative Fuels Observatory, OECD, CDP, and American Public Transportation Association. The extended global automotive industry is undergoing an unprecedented transformation to a new mobility ecosystem, what we call a new age of accessible autonomy driven by social trends and the driverless revolution. The pace of change is breathtaking, as established leaders and nimble disruptors make bold plays to win and governments look to catalyze the future of mobility. The 2019 Deloitte City Mobility Index has been added to your bookmarks. The 2019 Deloitte City Mobility Index has been removed from your bookmarks.